English Holly (Ilex aquifolium) is a broadleaf evergreen tree found primarily in Europe. This beautiful species is common throughout Britain, western and southern Europe and western Asia. 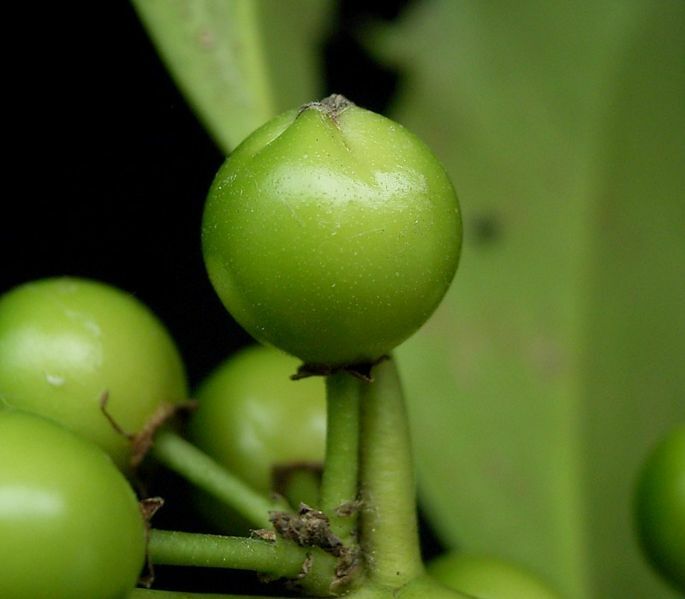 It can grow as a shrub or a tree with a typical height range of 10 to 40 feet. Foliage is characterized by dense, dark-green leaves that are smooth and glossy, but possess a number of spines around the edges. Berries are also produced on all female Holly trees and come in a range of colors including red, orange, yellow, white and even black, with red being the most common. The bark is smooth and is often ash-colored or black. Clusters of fragrant, white flowers appear from May to June and attract a number of bee species to assist in pollination. Holly is often found in Beech and Oak woodlands, but can also, although rarely, form pure holly forests. This rare occurrence is unique to Britain. Although English Holly is native to Europe it has been cultivated worldwide and can be found today in forests, parks, gardens and plains around the globe. 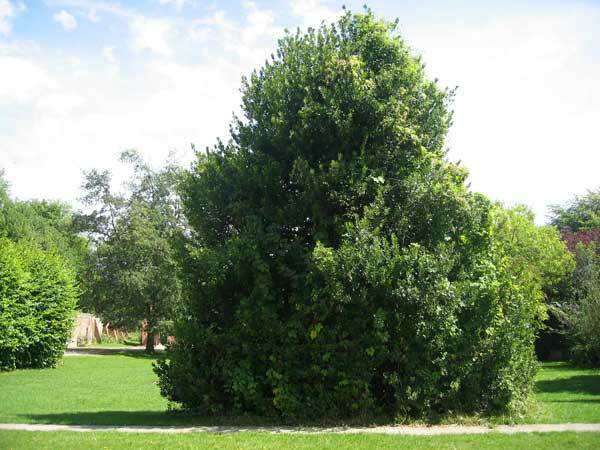 Figure 1: Large Holly bush in a park. English Holly is only found in a few areas in North America. One of its closest relatives, American Holly, is much more popular in the United States and grows well in the damp climates of the southeast. 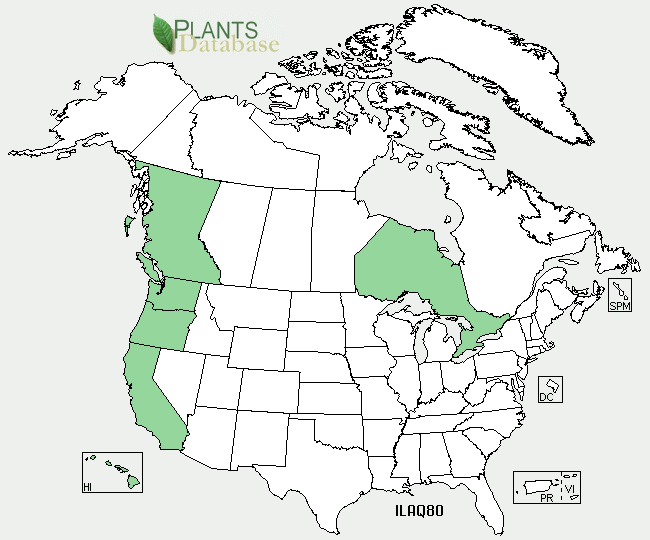 Ilex aquifolium is only found in the United States in parts of California, Oregon, Hawaii, and Washington. In Canada, English Holly can be found in British Colombia and Quebec. 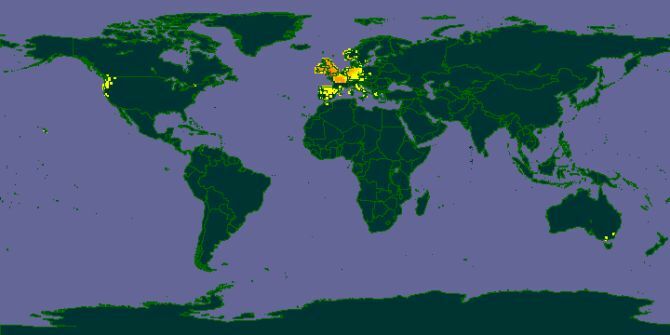 Figure 3: Worldwide distribution of English Holly. As you can see from the image above, Ilex aquifolium remains concentrated in its native environment. It is widespread and common throughout Britain, but can also be found in western and southern Europe and West Asia. A small distribution of English Holly occurs in southeastern Australia as well. Although it grows best in these natural environments, English Holly cultivars can be successfully planted and grown worldwide. Cultivars are especially popular in the United States and Africa.